For the modern art-addicted: The Astrup Fearnley museum is worth a visit both to see the outside and the inside of the museum. Designed by Renzo Piano to resemble a ship, right on the waterfront where the old shipyards used to be. In January they open a new exhibition with Cindy Sherman, and there are lots of great contemporary art in the collection. 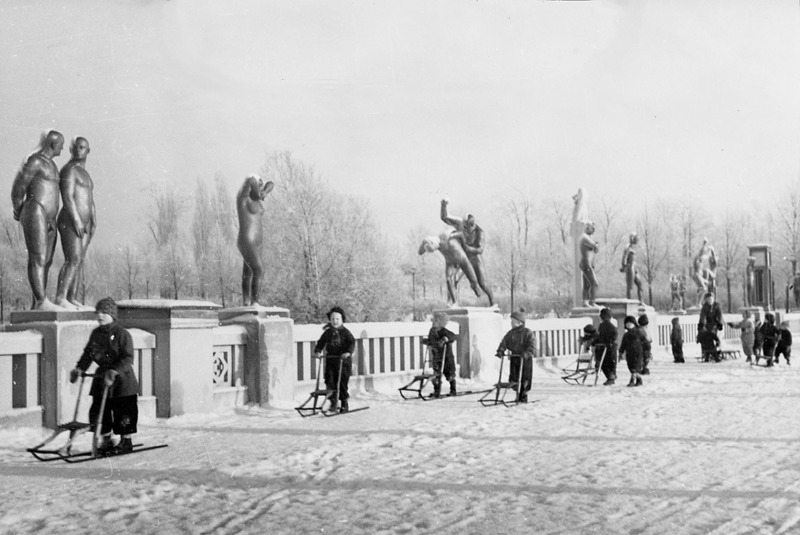 metro, the unique sculpture park is Gustav Vigeland’s lifework with more than 200 sculptures in bronze, granite and wrought iron. The park was built between 1939 and 1949. For the old-fashioned: Norwegian Folk Museum is a large open-air museum with a unique collection of old buildings from all over Norway, including a genuine stave church more than 800 years old! 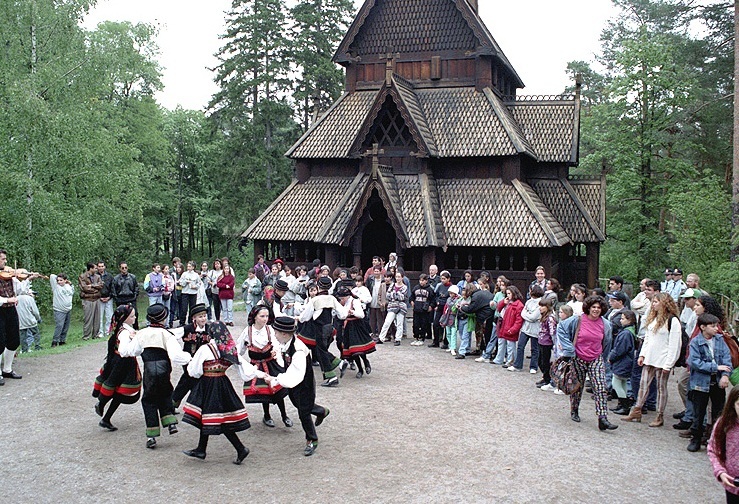 Taste traditional Norwegian food, learn Norwegian customs and perhaps see some Norwegian Folk Dancing! For the sporty: SALT is a temporary art project that brings together arts, music, food and architecture in four wooden constructions inspired by the traditional Norwegian racks for drying fish. SALT houses four different saunas, including a private barrel sauna and a communal sauna with room for up to 100 people, the ARDNA. To cool down, you may choose between a cool tub or simply taking a bath in the fjord. SALT is located at Langkaia, close to the Oslo Opera House.